Shraddha Kapoor Kickstarts 2019 With A Bang! 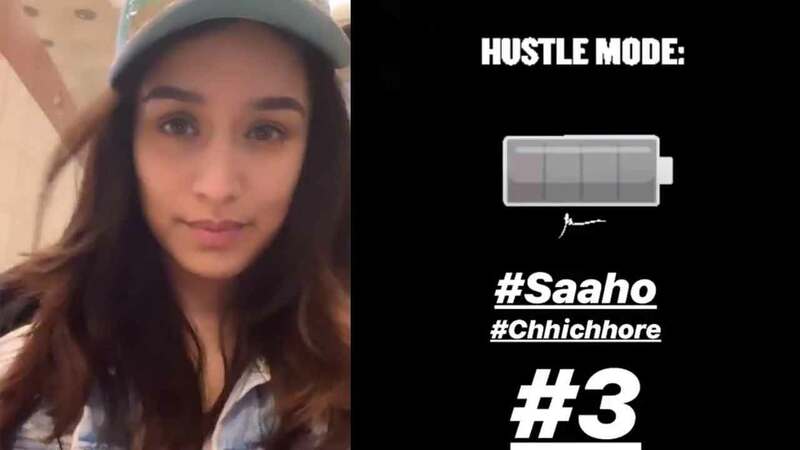 Home BOLLYWOOD Shraddha Kapoor Kickstarts 2019 With A Bang! Shraddha Kapoor has kickstarted 2019 with a bang as the actress is currently juggling between multiple projects at a time. Shraddha Kapoor is running a hectic schedule as she is not only shooting for her upcoming films but also for brand shoots. The actress has been back and forth traveling between Mumbai and Hyderabad where she is shooting for the action film Saaho. Recently, Shraddha joined the much liked dance franchise team where she will be paired alongside Varun Dhawan. On the work front, after the success of Stree Shraddha will be seen essaying varied characters in her upcoming films Saaho, Chhicchore, and Saina next installment of ABCD 3. Busy with commitments, Shraddha Kapoor is quite loaded with work these days.